ITE College East (ITE CE-SM) is a division of the Institute of Technical Education. 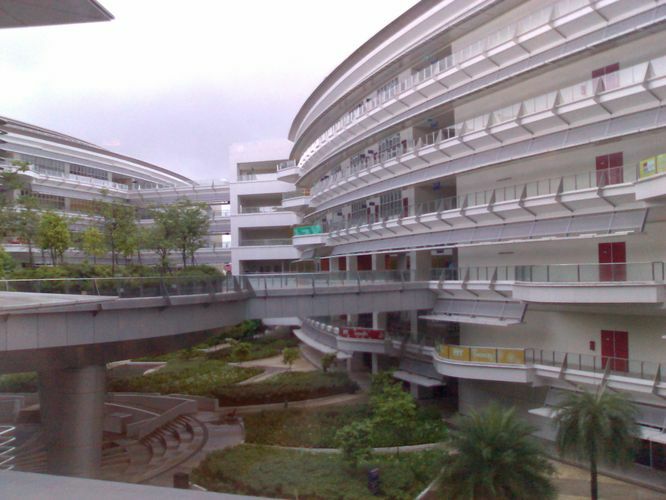 The campus is the 1st ITE campus and under ITE's "One ITE System, 3 Colleges" plan in Singapore. It is located in the eastern part of Singapore in the estate of Simei. ITE College East covers Nursing, the Life Sciences and Logistics Management. ITE College East(Simei) opened its gates on August 2004 and started its operations on January the following year.